Anyone can suffer from arthritis. We don’t have to tell how painful and life altering arthritis pain can be, changing the way we live our lives. There is a solution. 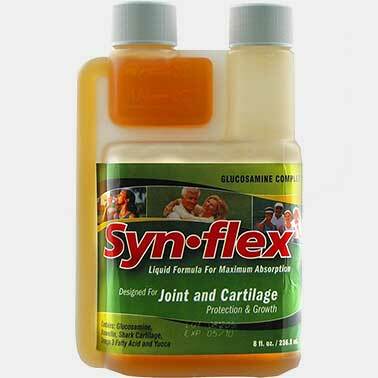 Synflex® is a high quality glucosamine for arthritis supplement many have grown to trust. 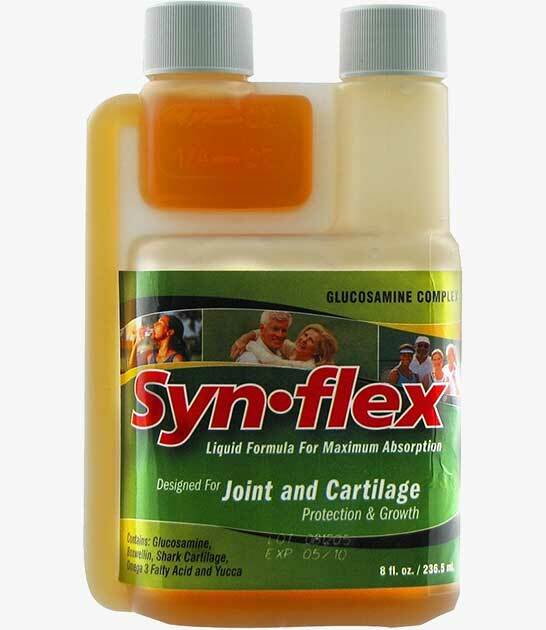 While most glucosamine products available today are in capsule or pill form, the liquid glucosamine Chondroitin found in Synflex® provides maximum absorption and is beneficial to assist those suffering from osteoarthritis and easing articular joint pain. 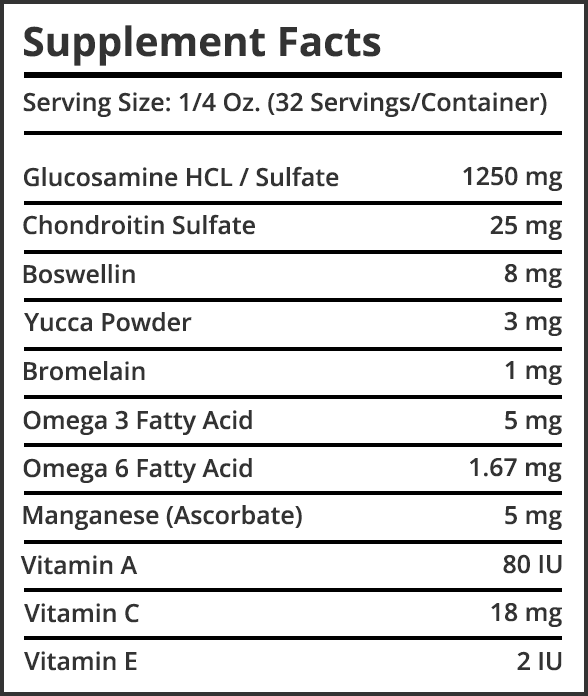 However, most glucosamine products on the market today come in capsule or pill form. This means that the glucosamine in these products is delivered in powdered form, which is not absorbed as quickly as our liquid formula. 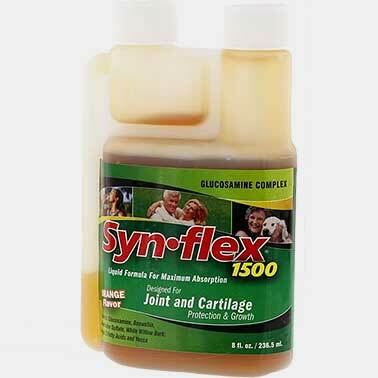 Synflex®, uses pharmaceutical quality liquid glucosamine Sulfate and Glucosamine HCL for a full 80-85% absorption rate, maximum bio-availability and the quickest arthritis pain relief. It usually takes between six to ten weeks before you begin to notice any results when you take capsule Glucosamine products. However, with Synflex® arthritis joint supplements, most of our customers report noticing significant arthritis pain relief within 10 to 14 days. Imagine not waiting six weeks to get back to your life! 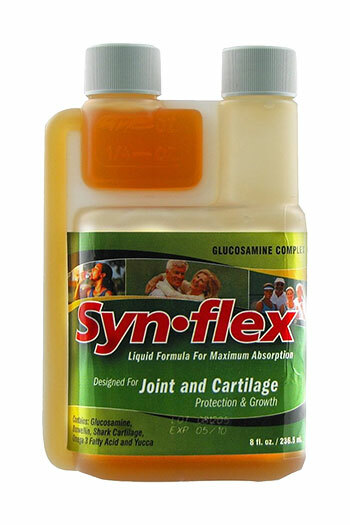 While similar products contain only Glucosamine, or at most three or four ingredients, there are eleven ingredients in Synflex®, all working synergistically to effectively manage osteoarthritis, assist in rehabilitating damaged cartilage, promote healthy joints, reduce inflammation, providing much needed arthritis pain relief. 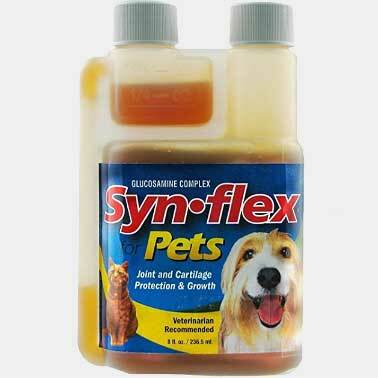 Synflex® contains the highest possible quality liquid glucosamine sulfate and HCL, 20% chondroitin sulfate, boswellin, yucca powder, manganese ascorbate, bromelain, vitamin C, omega 3 and omega 6 essential fatty acids, vitamin E, and vitamin A. 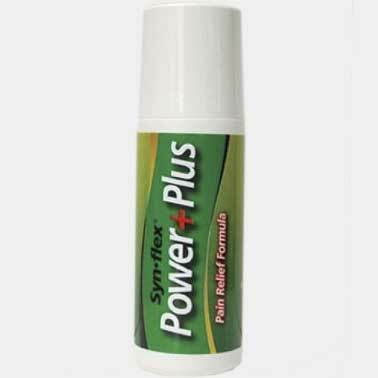 The special Synflex® formula combines a powerful synergistic mix of ingredients into one product that is guaranteed to significantly reduce your pain and effectively ease your osteoarthritis symptoms, or your money back with no questions asked.